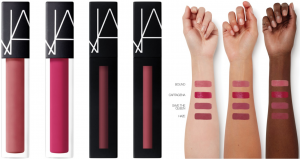 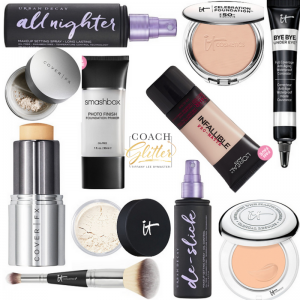 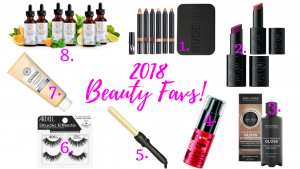 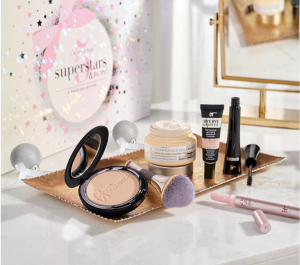 Nordstrom Anniversary Sale 2018; The Beauty Edit! 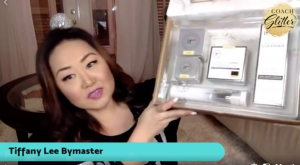 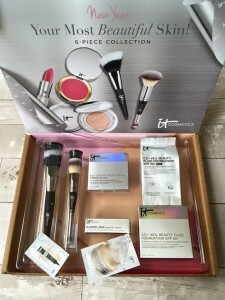 New Year New Confidence It Cosmetics TSV Kit! 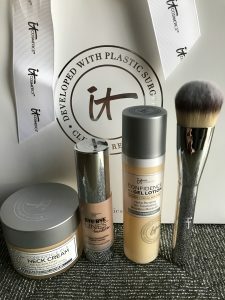 Long Wearing Summer Proof Foundation!